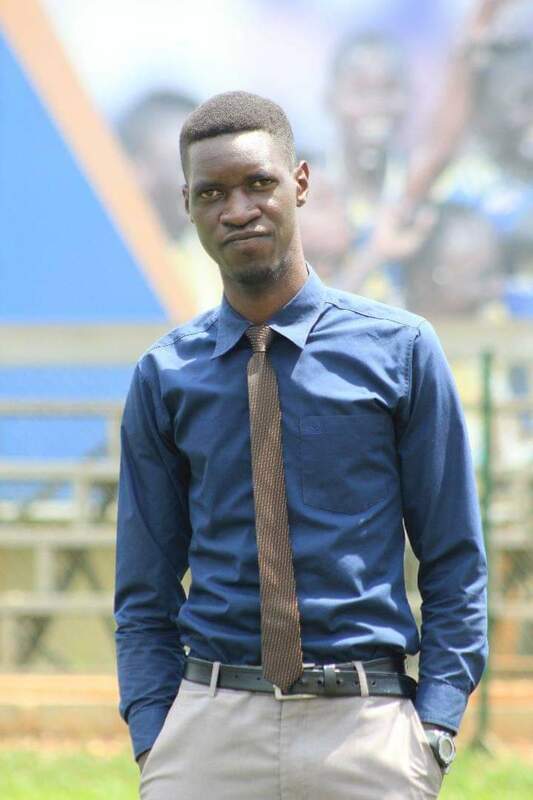 NAKAWA – Four time Uganda Premier League winners URA FC have confirmed Patrick Ochieng Fred as their new media officer. Ochieng who was formerly at KCCA FC but asked to resign by current club CEO Anisha Muhoozi is believed to have already started his new role at the luxurious URA building in Nakawa. His appointment was confirmed by the Tax Collectors through their social media platforms. “The management and staff of Uganda Revenue Authority (URA) Football Club with great pleasure announces Ochieng Patrick Fred as our Media/Public Relations Officer, read the post. Ochieng has been at KCCA for almost two years where he has been working hand in hand with Magero Moses in the media department. He is one of the most energetic young media officers who will surley push URA FC forward. When approached by this website, Ochieng said he can’t wait to put URA on top. “I am so greatful for the chance to work with another big club like URA FC, said Ochieng. “I know a lot is expected of me but i am willing and committed to the task ahead. “My goal is to push URA into the best club media wise and hopefully add value onto the whole team. Ochieng started work on Saturday as the Tax Collectors defeated SC Villa 1-0 at Namboole. Their next game is away to Ndejje University in Bombo on Tuesday afternoon.